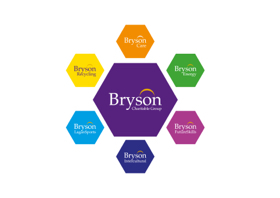 Bryson Recycling recently partnered with Learning Mole to create this educational video on recycling aimed at school aged children. It’s ‘Our World’ we all need to take care of it by educating children on the benefits of recycling. 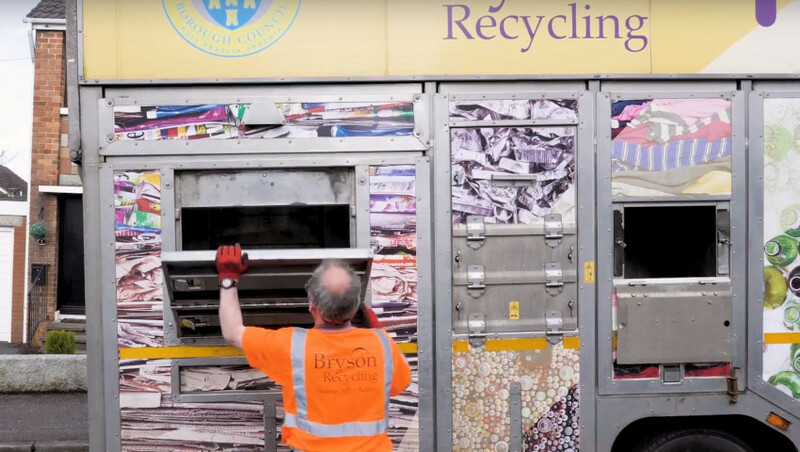 This video follows the journey of a plastic milk bottle and cardboard cereal box from the kitchen to our recycling plant and will help teach children to understand the benefits of recycling.